Valentine's Day is coming soon, and I think finding a great staycation is one of the great ideas to spend Valentine's Day with beloved partner or friends. 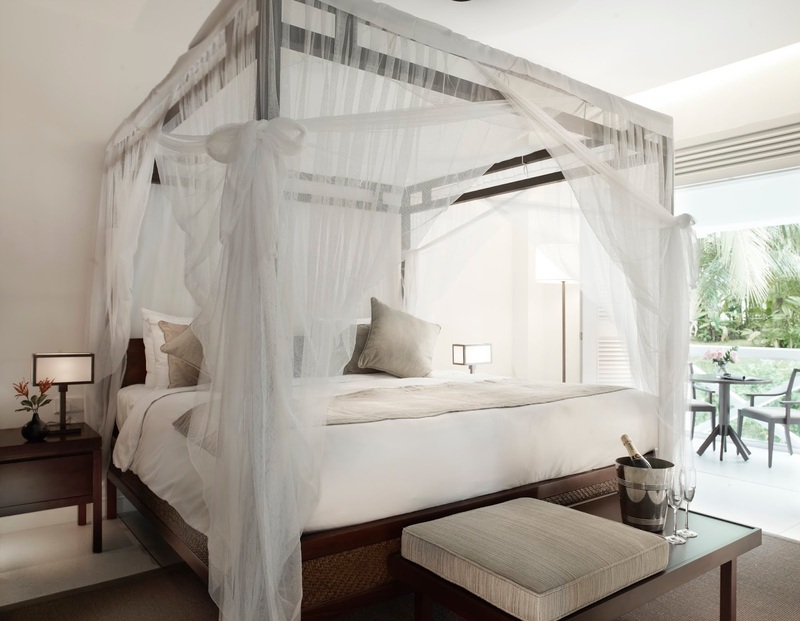 Amara Sanctuary Resort Sentosa, a luxury resort hotel offering a tranquil environment for work, rest or play set amidst lush tropical greenery, welcomes families and couples to treat themselves to three exclusive staycation packages. Guests are able to choose from Club Tiny, Villa Escape or Beauty Escapade to pamper themselves as well as their loved ones with 5-star accommodation and services, sumptuous buffet breakfasts and breath-taking views of Sentosa island. Those looking to surprise their partners with an exquisite and indelible experience can do so with a private retreat in the lush oasis. 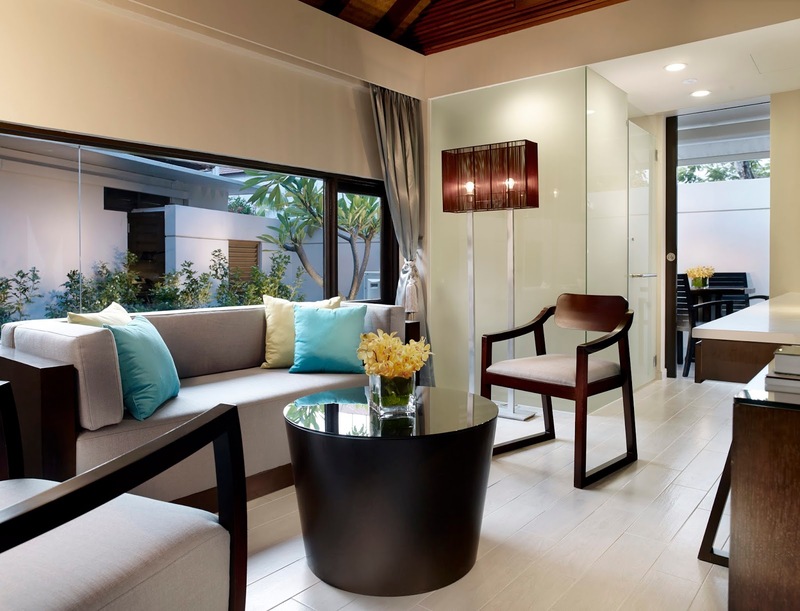 Amara Sanctuary Resort Sentosa offers the Villa Escape – a package designed specially for couples. Priced at SGD 680++ per night with breakfast buffet for two, the package includes a glistening sun-kissed private plunge pool that is attached to a stunning One-bedroom Villa complete with an elegant bedroom, sun-filled living room and an outdoor bath for couples to unwind together as they soak in the rich ambience of the resort. Available for a limited period from 1 January 2019 to 30 June 2019, the Beauty Escapade is the perfect staycation package for brides-to-be, offering the most memorable bridal shower in a beautifully decorated room fit for a queen and her maids of honour. 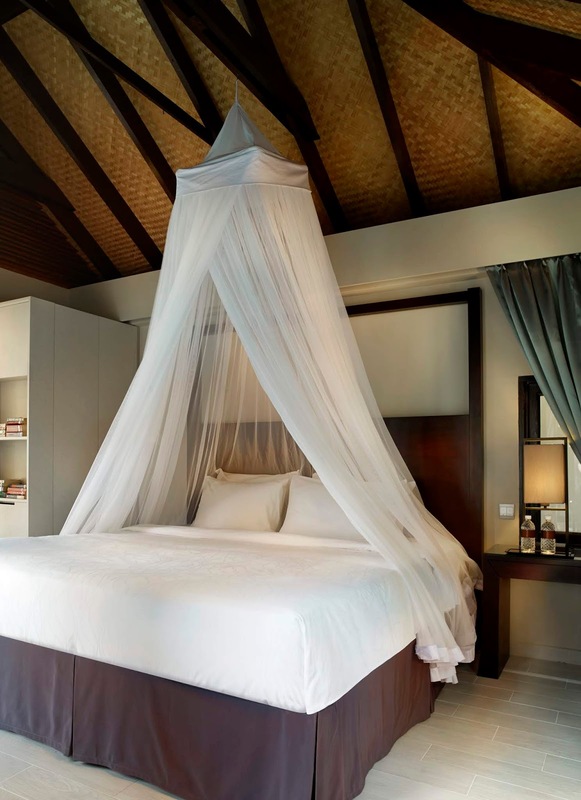 Feel the stress of wedding planning dissipate with the luxurious stay in a One-bedroom Villa. From SGD 850++ for two staying guests, receive a pampering treat of a pedicure and manicure in addition to a relaxing foot spa that will ease all tension. A maximum of two non-staying guests are welcomed at SGD 50++ per person. Wake up to a delicious breakfast buffet for two at Shutters, a chic all-day dining restaurant with an outdoor terrace to take in the breath-taking views of the lush greenery. For the ultimate girls’ night out, guests may head down to Tier Bar to indulge themselves in the indoor karaoke entertainment system and a game of pool. Apart from bridal showers, the Beauty Escapade package is also suited for birthday parties. Parents who wish to have a quick family getaway with their little ones in tow can opt for Club Tiny, a staycation package designed for families. 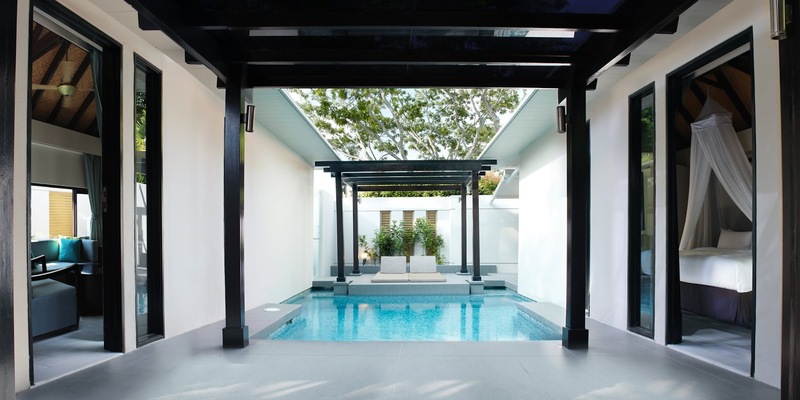 From SGD 650++ per night on weekdays and SGD 680++ per night on weekends (including PH), step into the spacious Family Suite that is housed in a colonial-style heritage building and features a king-sized bed, living room, and an outdoor private veranda overlooking the infinity lap pool. To elevate the entire experience at Amara Sanctuary Resort Sentosa, the complimentary Heritage Trail is extended to all guests under the three staycation packages. Besides staycation packages, the Weekend British Colonial High Tea Menu rolls out from 5 January onwards and is available from 2.30pm to 5.30pm (including PH). Expect a specially curated menu featuring a medley of old-school Hainanese snacks, British tea- time classics and old Colonial favourites at SGD 32++ per adult and SGD 18++ per child. I would kill to stay here! Love the relaxing vibes. High tea would be icing on the cake! Wow what a gorgeous place, I am impressed! The Amara Sanctuary Resort looks like a beautiful place to stay for Valentine’s Day, or for any other celebration! I love staycations, they are the best! 😊 Thank you for sharing! What a gorgeous place. Food looks amazingly good too. Ah yes this looks like a lovely way to spend Valentine's or Galentine's Day with a partner or SITC style with a group of girl friends.